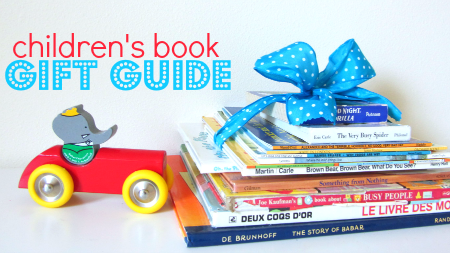 If you are like me you shy away from toys with too many lights or sounds and really if you could you’d give books as gifts for almost every occasion. The problem is what book do you choose? We have compiled a list of our favorite picture books and early chapter books for children by personality type . There are no reviews on this page however each of these has been reviewed. Check out full reviews by theme on our Book Page. All book lists include affiliate links to Amazon.com . The Duchess Bakes a Cake by Virginia Kahl.